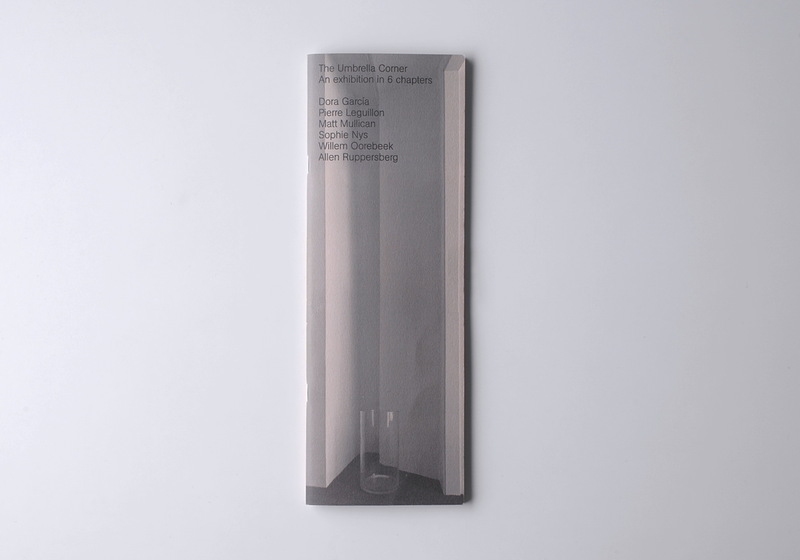 Published on the occasion of the exhibition series “The Umbrella Corner” organized by ProjecteSD from September 2012 to July 2013, curated and conceived by Moritz Küng. 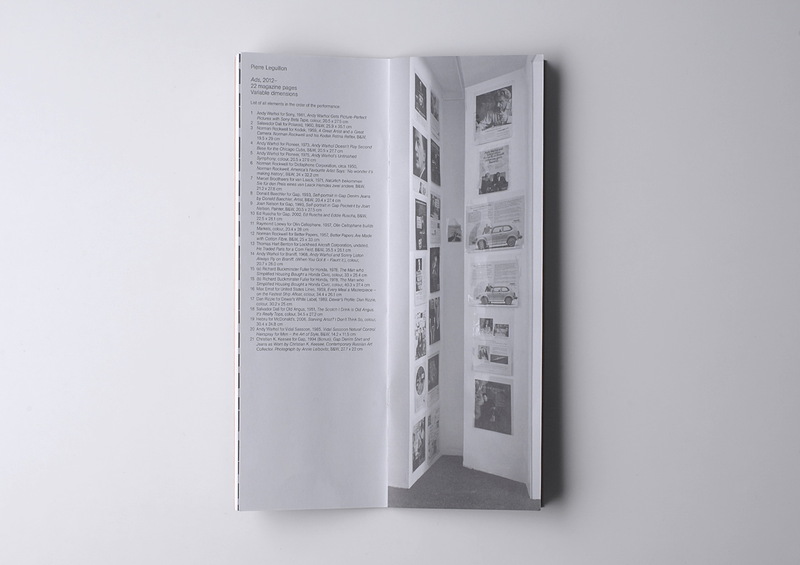 Participating artists: Dora García, Pierre Leguillon, Matt Mullican, Sophie Nys, Willem Oorebeek and Allen Ruppersberg. Introduction by Moritz Küng. Editor: Moritz Küng. Design: Mevis & van Deursen.